Opens in 2 h 18 min. 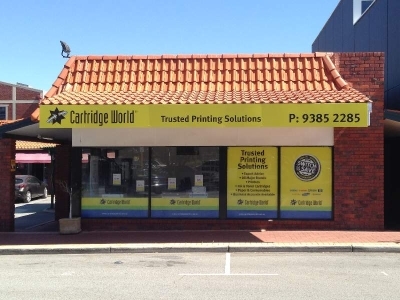 Cartridge World is your printer cartridge specialist. 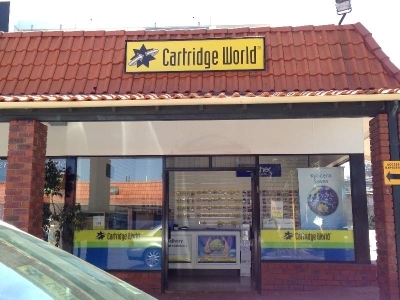 With a range of original, compatible and refilled inkjet and laser cartridges across 220 stores Australia wide, we are happy to provide you with everything you need. Use our cartridge saving calculator and find out how much you save! Cartridge World is the global leader in replacement cartridges. With over 1, 700 stores worldwide, we are able to offer you not only all the name brands and compatibles, but exclusive brand products that can save you up to 50% of what you are probably paying right now. All our products are backed up by with 100% satisfaction guarantee. 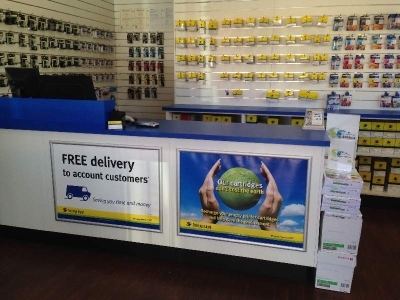 So join the thousands of people who have made the switch to Cartridge World. No Fuss, Save Big, Print Happy! We love to hear your feedback and help you with any questions you may have. Feel free to leave a message and our team will get back to you ASAP. 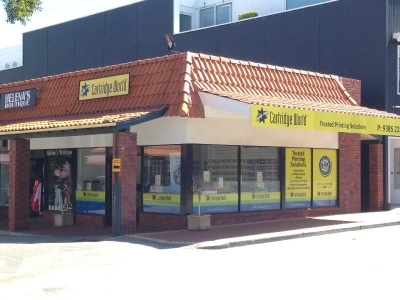 Be the first to write a review for Cartridge World Cottesloe!